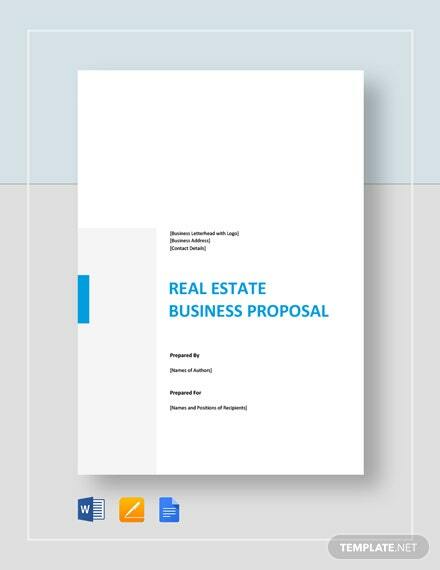 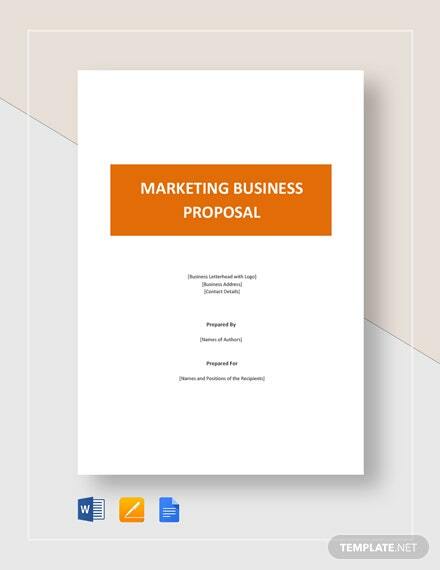 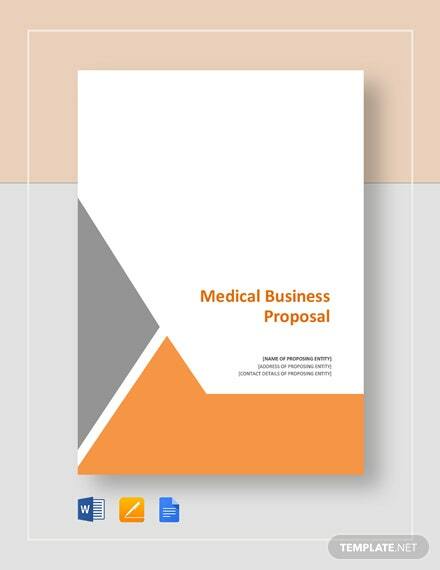 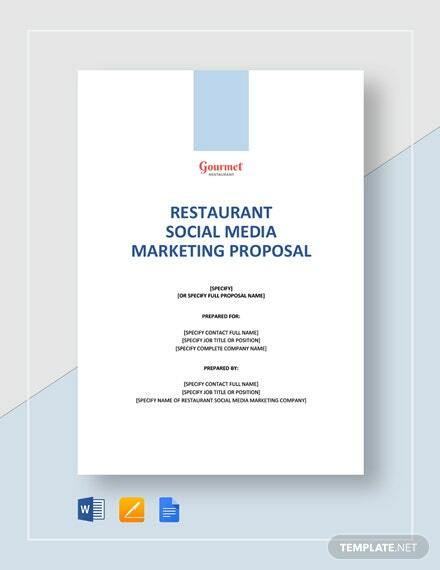 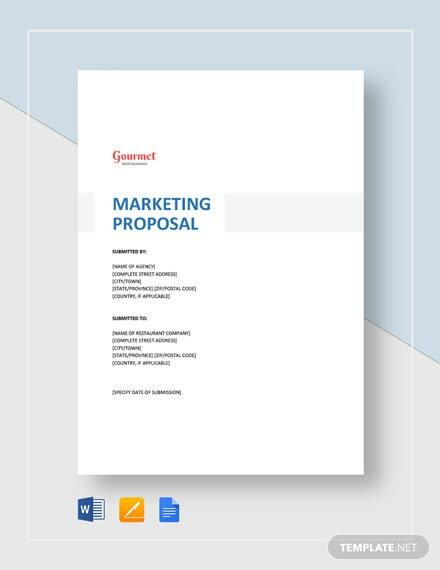 Engage prospective business partners to invest in and support your desire to set up a marketing business through the presentation of a convincing and presentable proposal which you can easily make using this +More marketing business proposal template. 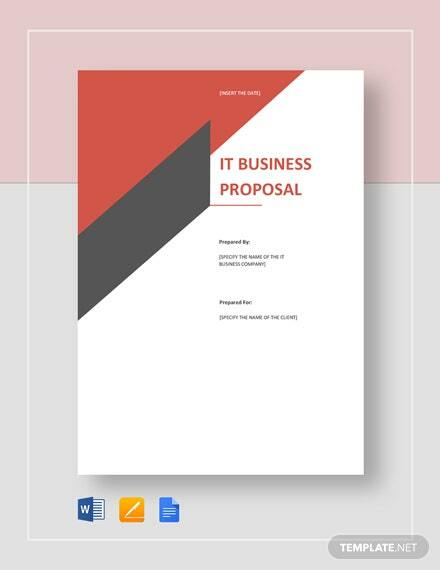 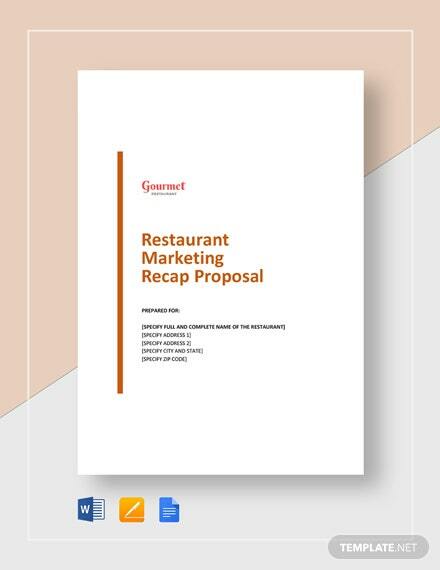 This template possesses an editable document outline with an easily understandable content which makes it quicker for you to create your business proposal. 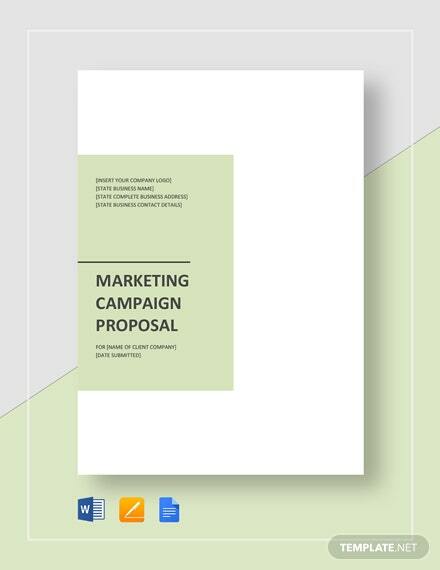 You can download this template in any file format on your PC or mobile device. 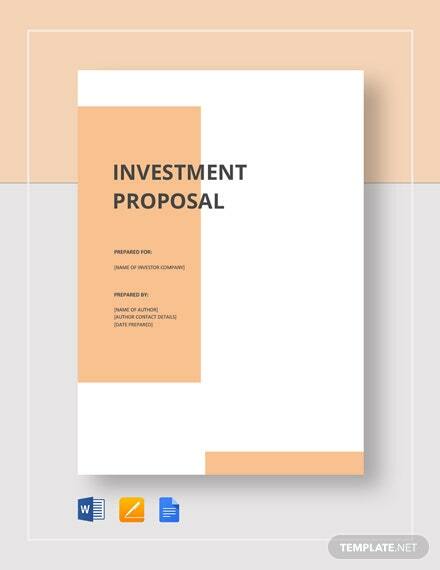 Beautifully Designed, Easily Editable Templates to Get your Work Done Faster & Smarter. 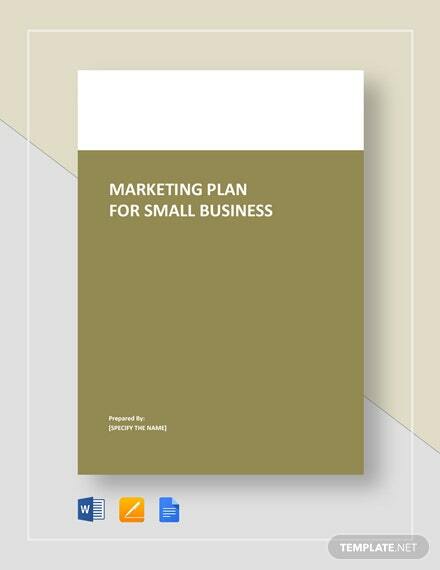 Simply Browse, Search, Save & Download our Easy to use Templates. 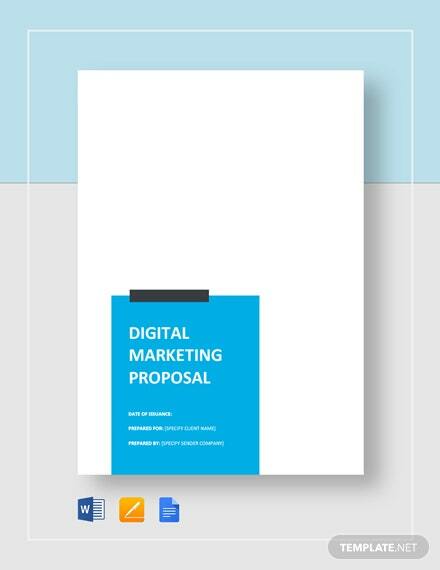 All Pro Templates includeTargeted original Header, Body Content.